Working in the germy wonderland! Everyone, from small start-ups through to large government agencies, is changing their office layout. Open plan? It’s the cool thing to do. Managers sit with the workers, and teams work alongside each other to create a little slice of community bliss. 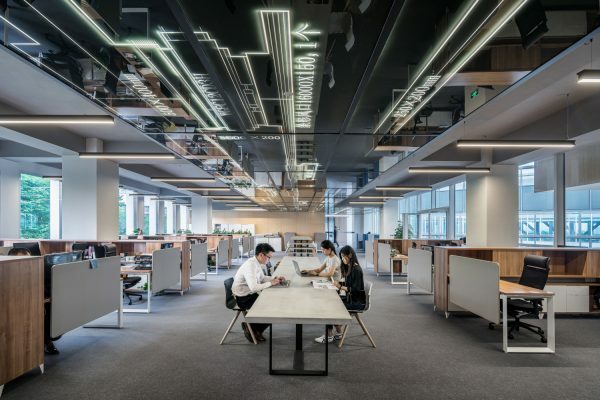 These open spaces were designed to help create a sense of common purpose and a strong company identity, while fostering teamwork. But really? It might just have been all about saving money. Open-plan offices let you squeeze more people in (and spend less on putting up walls). Yes, there’s a dark side to open-plan offices – more sickness (and, ironically, less of those feel-good community vibes). Considering that about 70% of US offices are now in an open configuration, there’s been surprisingly limited research into their impact on staff health. In fact, there are only four studies that have looked into the links between sickness and open offices. Two of these studies looked at the number of sick days people took. The 2011 Denmark study found that staff in open office spaces had a whopping 62% more sick days than those in offices. The 2014 Swedish study showed that open offices resulted in significantly more short-term sick leave. The other two studies are smaller and allowed staff to make self-assessments about their health. A 2015 Swedish study followed the move of a business from offices to an open layout, and found that workers believed their health became worse than before. A 2016 German study looked at different office layouts, and found that staff in open layouts said they had worse health. Open offices force people to live, breathe, sneeze and cough all over each other, and we know that’s how disease spreads. Shared spaces also mean shared facilities, and if a sick person touches printers, staplers and water coolers, they leave their cold germs lying around for others to find. Ventilation systems within individual offices are great, but when you’ve got that same air blowing through the whole office, it carries those sneezes across an entire floor. In hotdesking scenarios, there’s an added layer – people don’t take responsibility for keeping their desk clean, because it’s not ‘their’ desk. The increase in noise, nearness of colleagues and added distractions can also wear down your health. Increased stress means that people are more vulnerable to illness and infections, and can also affect posture. Slumped and cramped positions can lead to musculoskeletal disorders later on. With the openness of offices, people tend to work longer hours – they want to be seen as the last to leave. That’s despite plenty of evidence that suggests shorter working days are best for productivity and overall health. There are things that can be done that reduce the risk of illness. A companywide culture of basic hygiene with a focus on health is a great place to start. If you’re in charge, make sure you have hand sanitiser around, and get the cleaning company to wipe desks down at least once a week. It’s also good to ask sick staff to stay at home rather than come in and spread germs. That’s about acknowledging that long hours don’t equal productivity, and that coming into work sick only encourages more sickness. Don’t hand out medals to staff that drag themselves in, to die quietly in the corner. If you’re an employee, there are some things you can do, too. 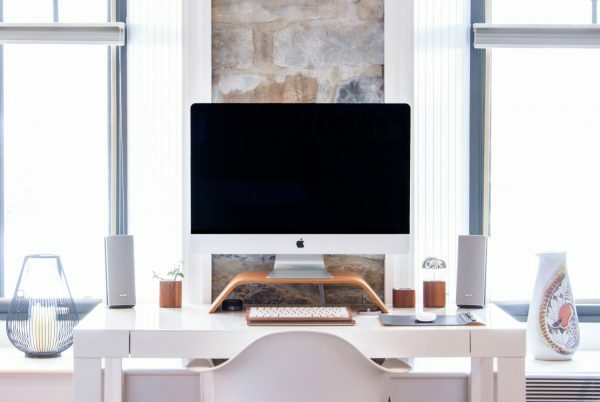 Clean up your corner of the office, and keep the desk you’re using clean. Don’t come into work when you’re sick, and encourage others to stay away if they’re unwell. Try not to eat in front of your desk, and wash your hands a lot (like, a lot) especially before eating. Don’t have your cell phone ringer on, and take phone calls outside the office. Try to contain conversations to break-out spaces, so that others can work in peace. It may be trendy to make your office open plan, and you might genuinely think it makes everything chummier (instead of just being cheaper to run). But it looks like open-plan scenarios have a lot of issues. They’re noisy, distracting, and collect everyone’s germs. All that adds up to stress, which opens the door to even more illness. Making an extra effort to keep your office clean could cut down on sick days, and sending sick employees home will also help. If you work in an open-plan office, keep your share of the space clean, wash your hands, take your noise outside, and if you’re sick, stay home. 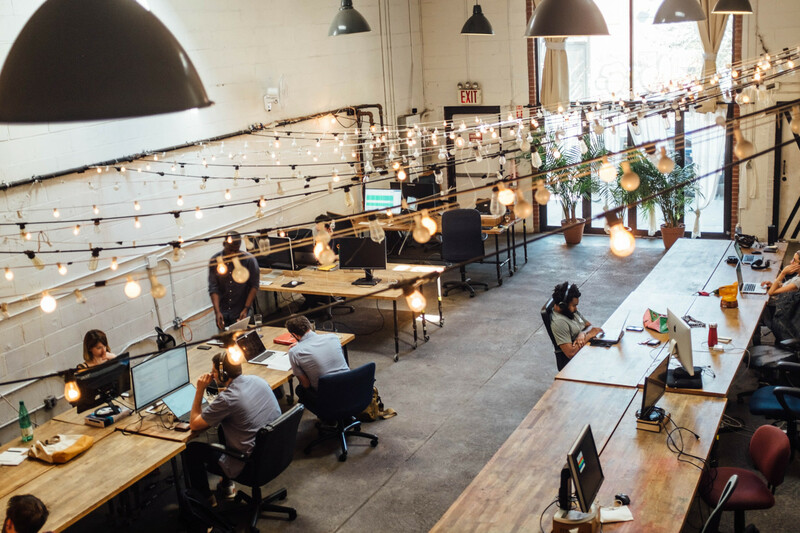 As a last resort, employers could shell out for some walls, and workers could consider looking for another office job, in a place with actual offices.